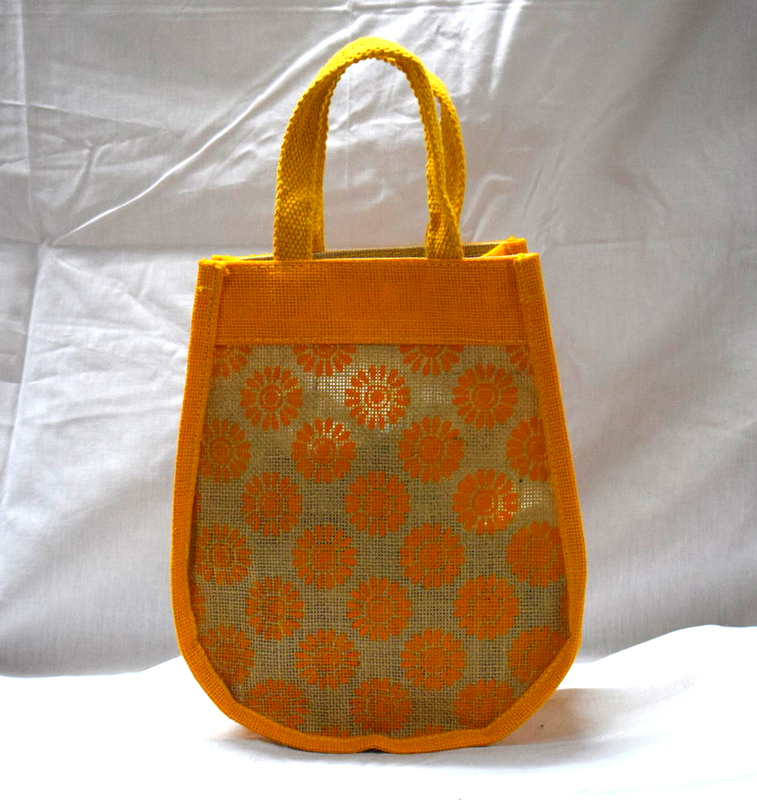 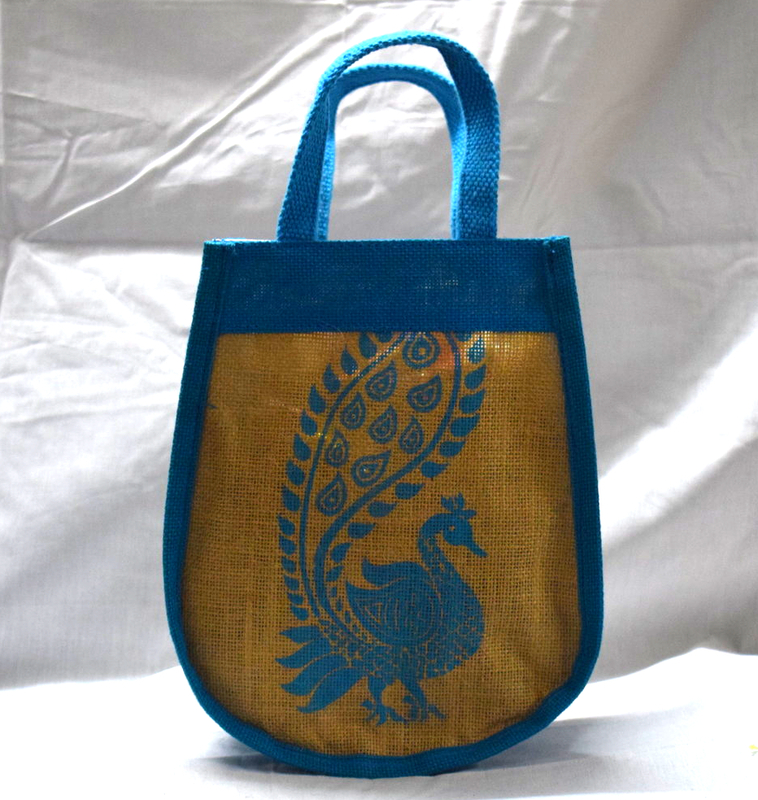 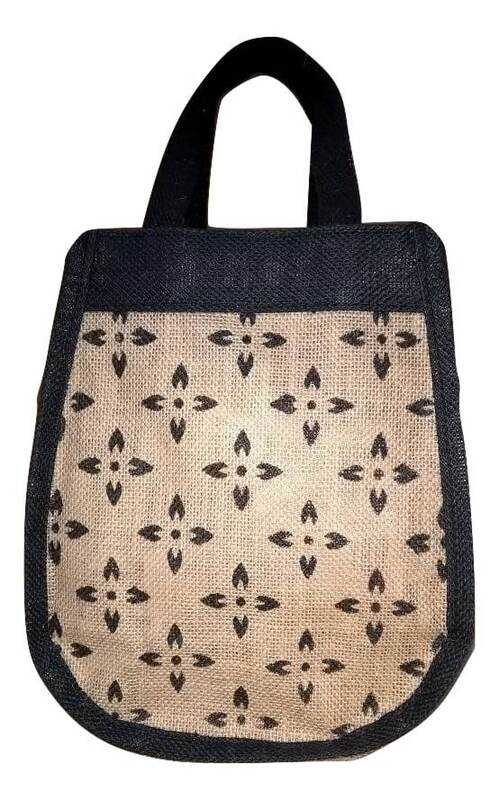 Jute Lunch bag or Return GiftBag from the house of Saran Jute Bags is made of jute for good durability and comes in Different color for an elegant look. 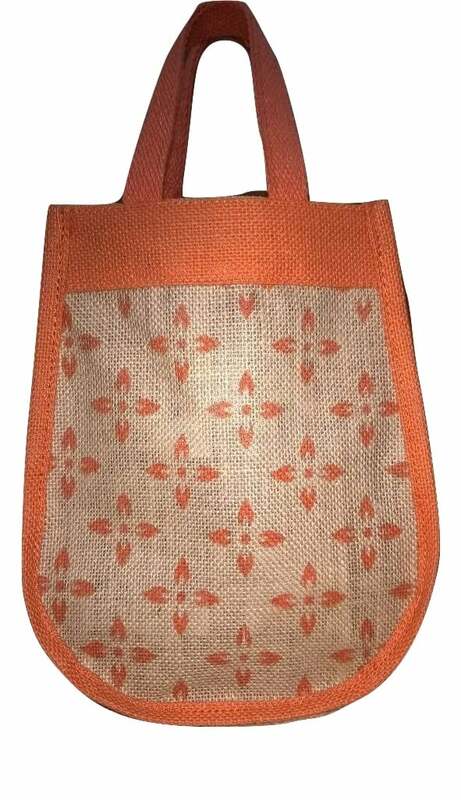 The Name itself tells us the bag is in ” U” Shape, it can be used as lunch bag as we as carry bag to put small things while going out. 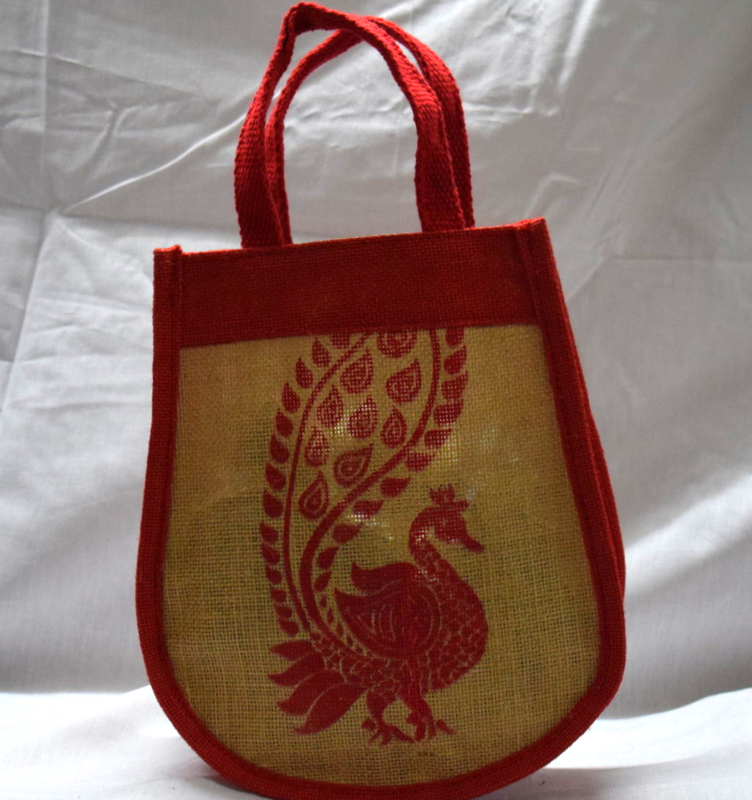 Bag can be given as return gift in functions, parties etc., by customized printing on it according to your requirements.